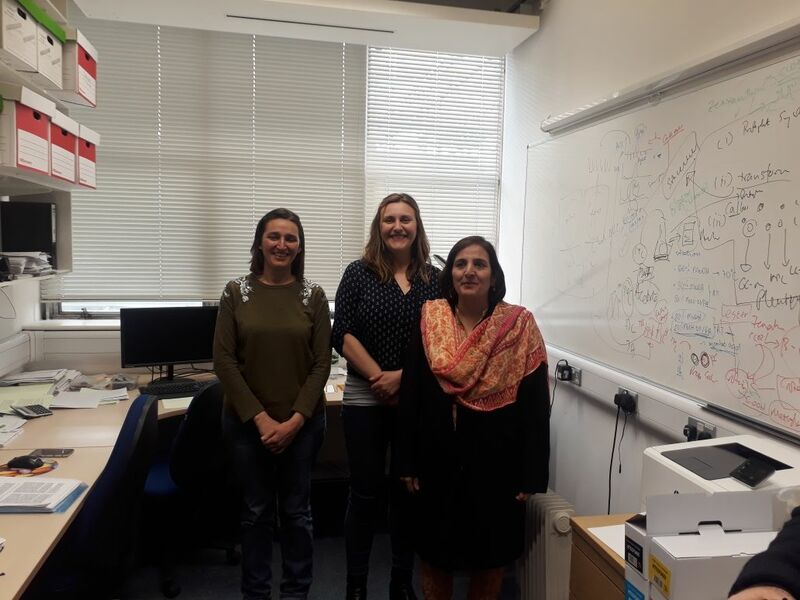 The Women University Swabi is delighted to be working in academic collaboration with the Royal Holloway, University of London, UK. 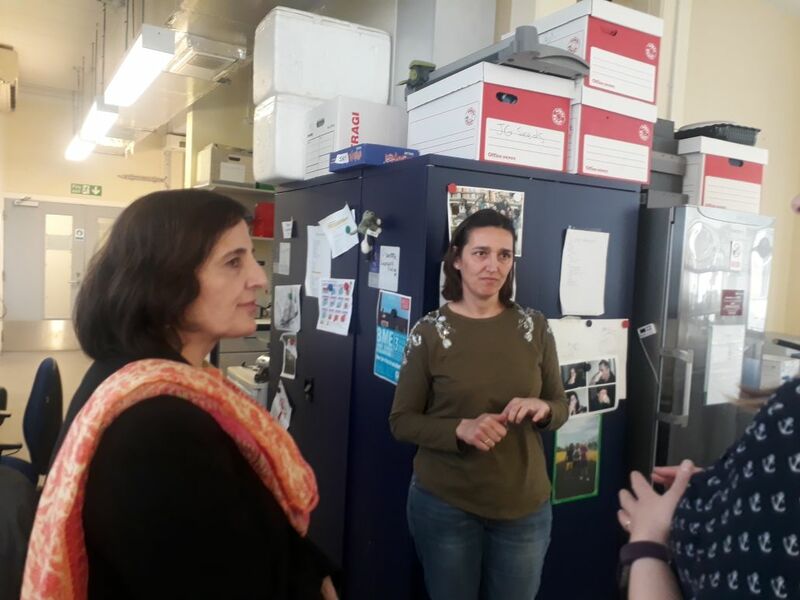 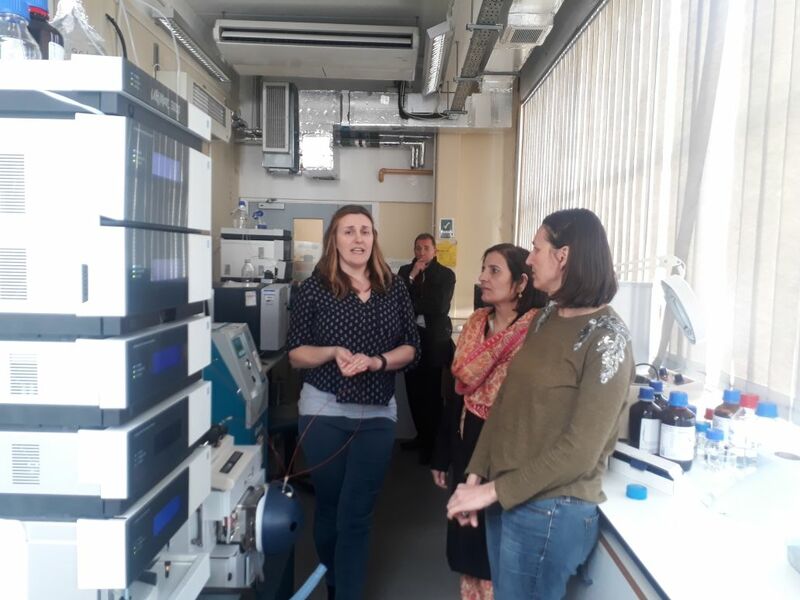 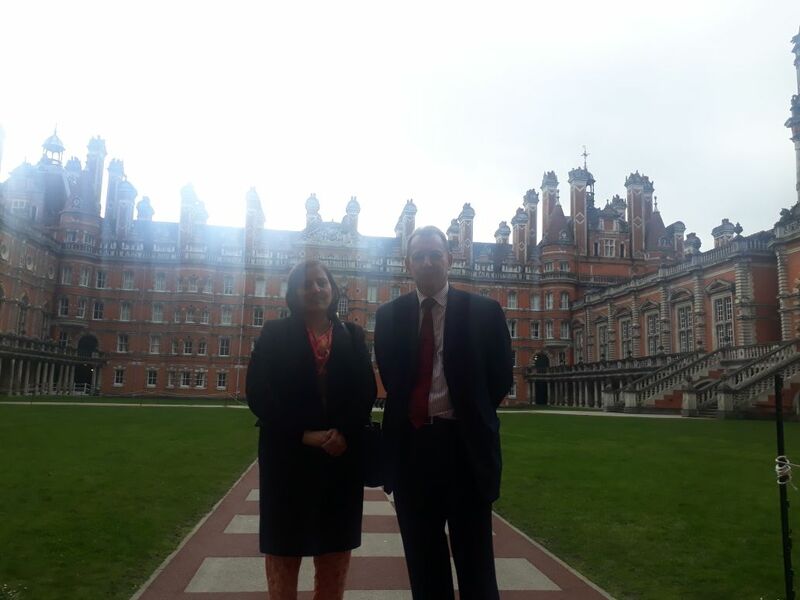 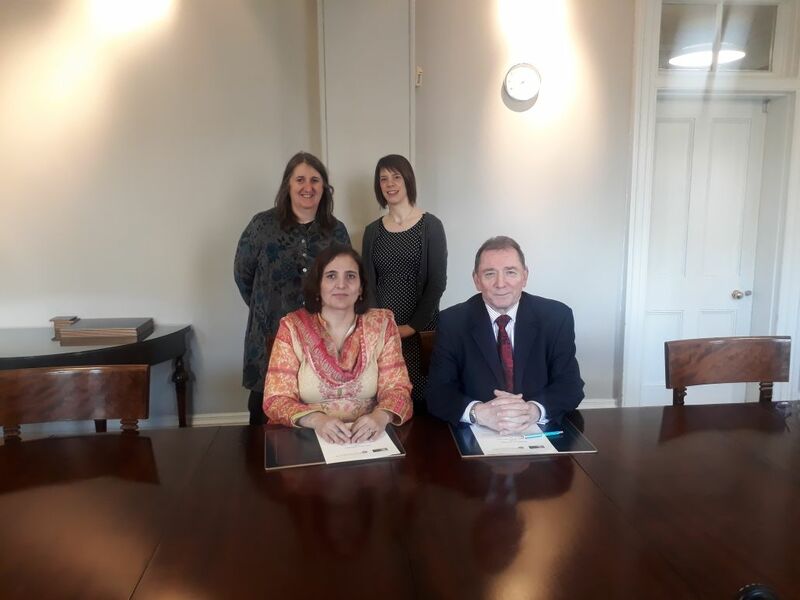 The two universities signed a memorandum of understanding on academic collaboration at a ceremony held at the Royal Holloway, University of London, UK. 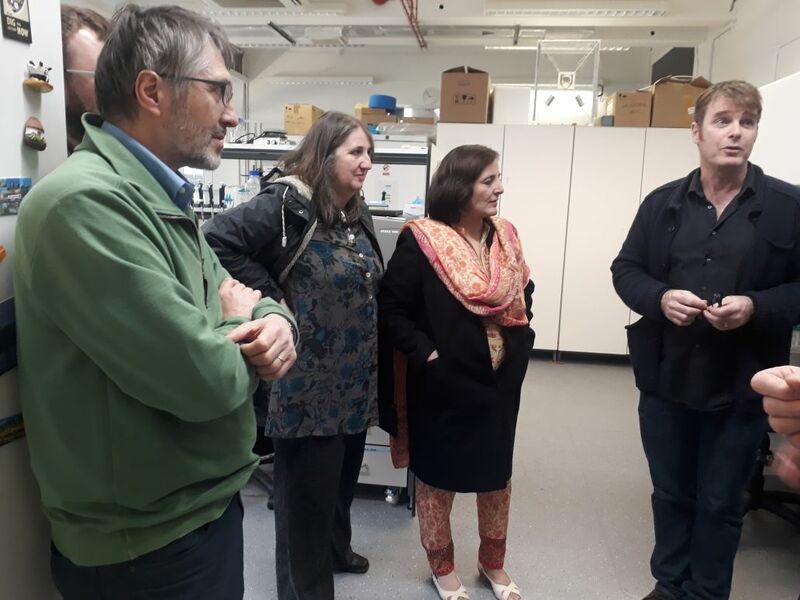 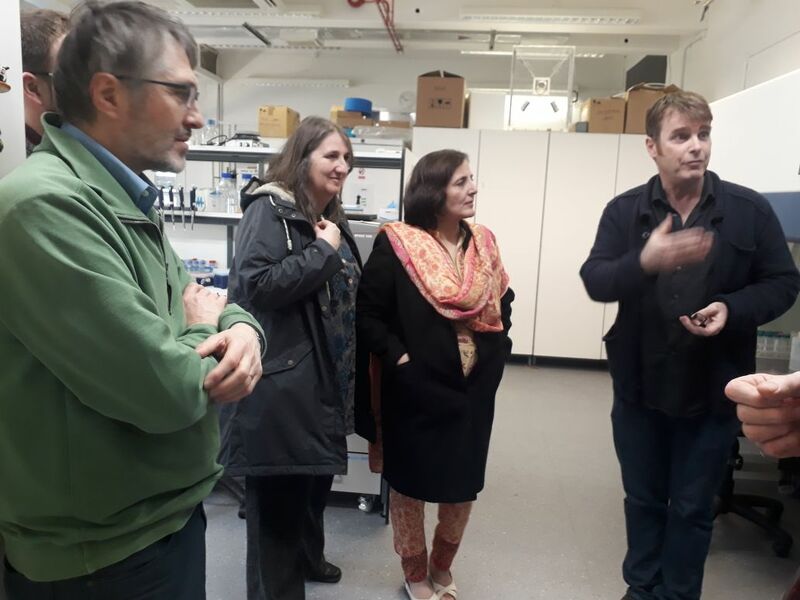 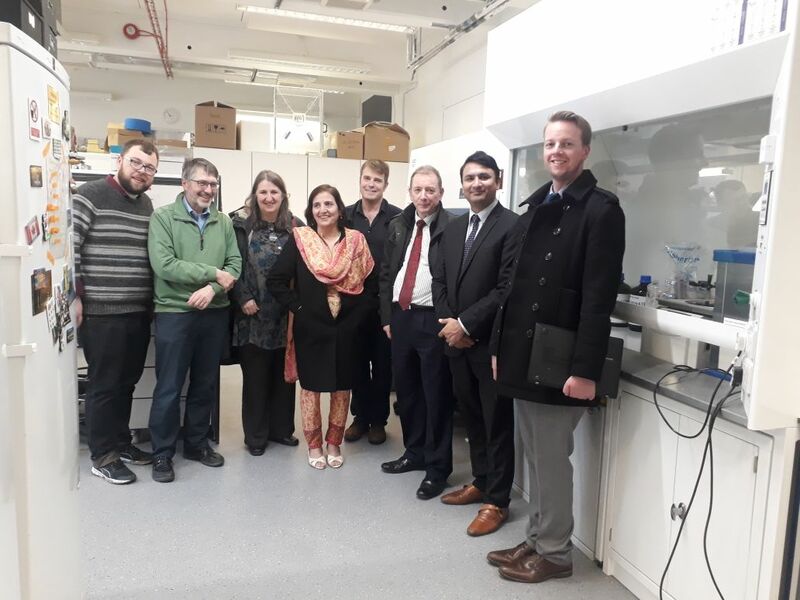 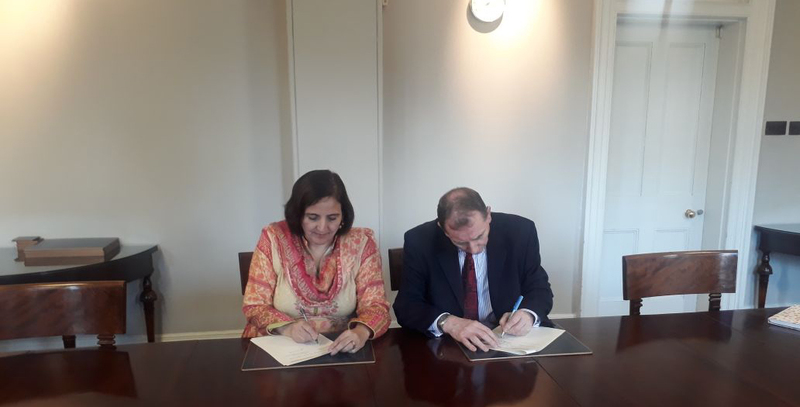 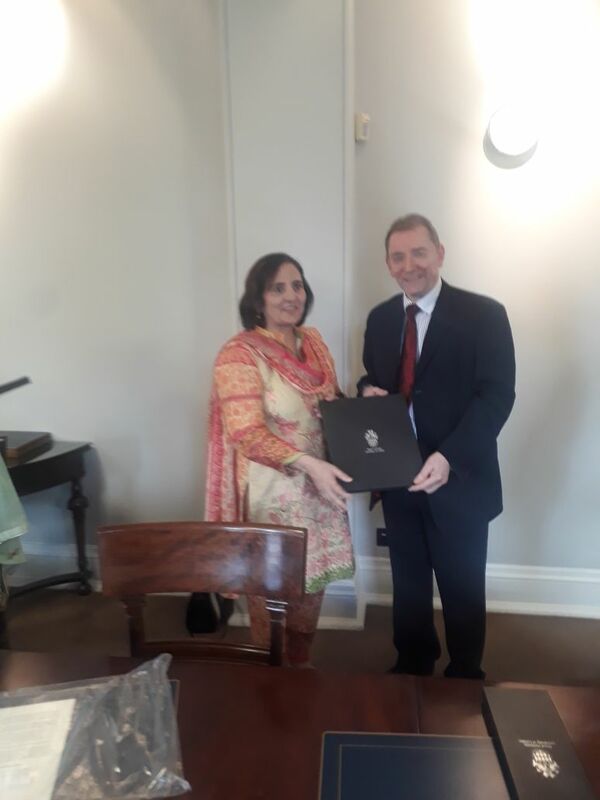 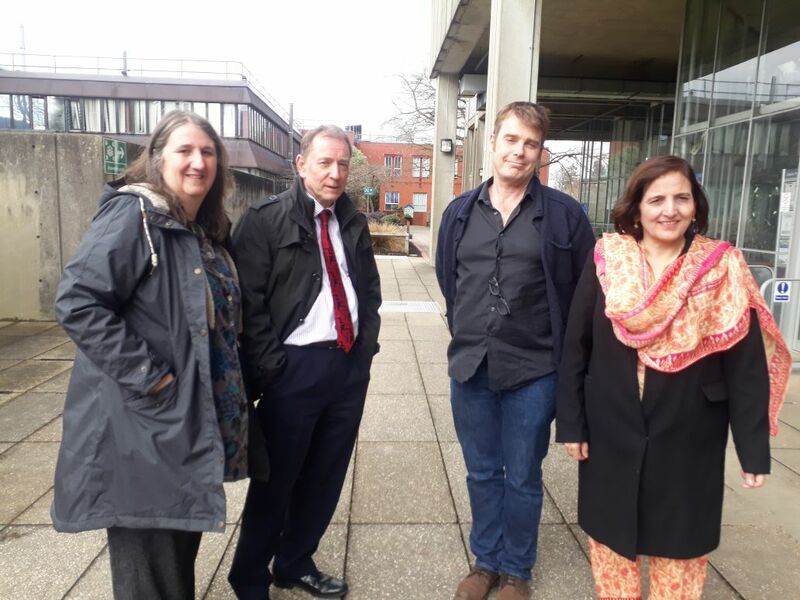 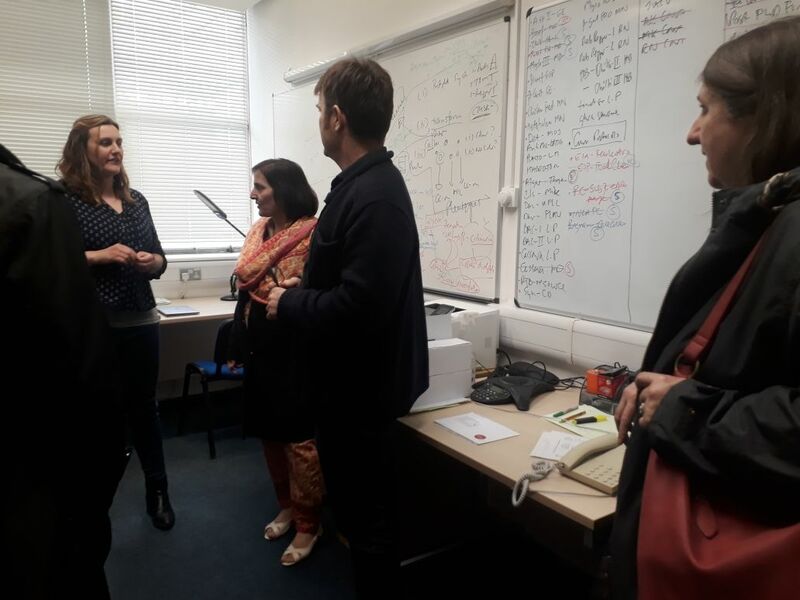 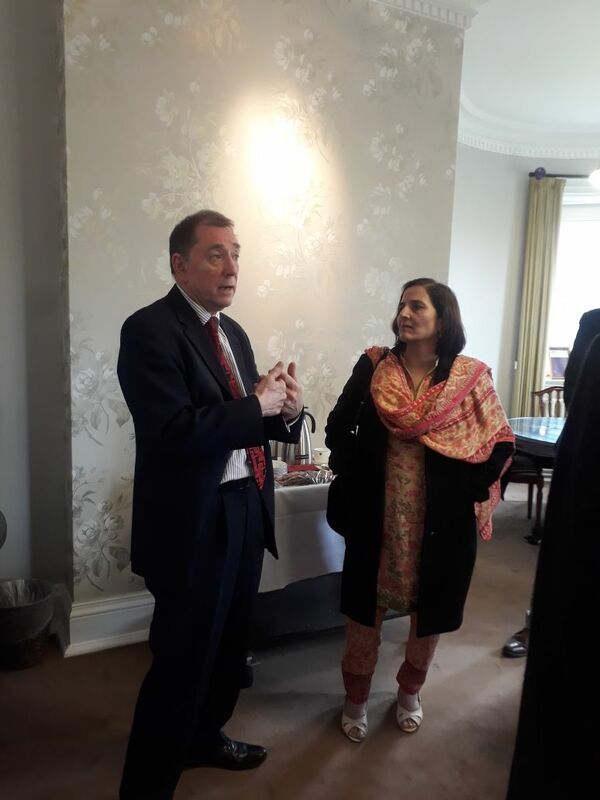 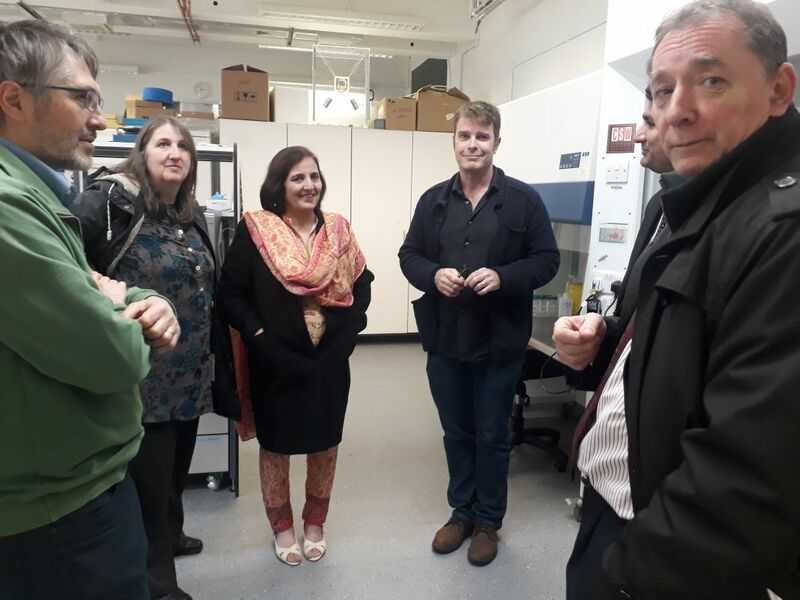 Prof. Paul Hogg, Vice-Principal and Dean, Faculty of Science, Royal Holloway, University of London and Prof. Khanzadi Fatima Khattak, FRSC, Vice-Chancellor, Women University Swabi signed on the agreement. 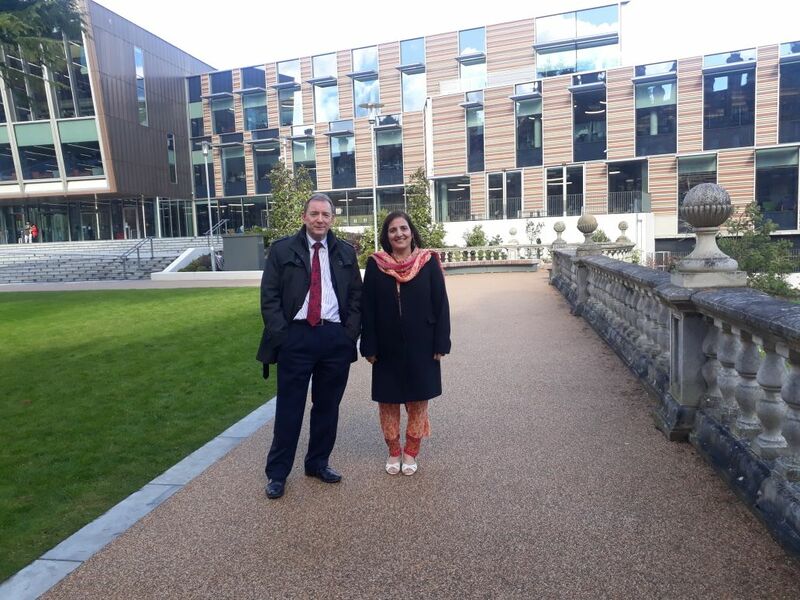 Under the leadership of Prof. Khanzadi Fatima Khattak, the Women University Swabi is fully committed in its students, faculty and staff skills and knowledge development by providing them opportunities of study abroad programmes, summer schools, academic visits and working on joint research projects with academics from international prestigious universities.